We'll include over $150,000 Free Upgrades! 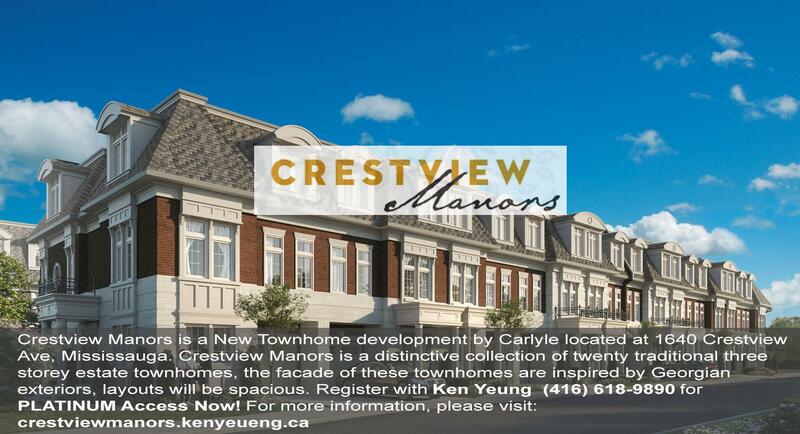 Crestview Manors is a New Townhome development by Carlyle located at 1640 Crestview Ave, Mississauga. Crestview Manors is a distinctive collection of twenty traditional three storey estate townhomes, the facade of these townhomes are inspired by Georgian exteriors, layouts will be spacious. 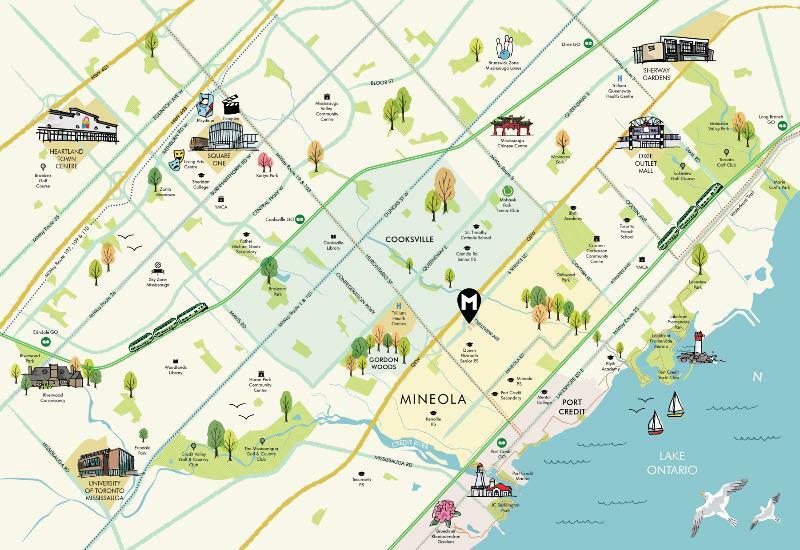 With the warmth and greenery of Mississauga’s most exclusive enclave, Manors of Mineola embodies the definition of luxury. This prime location is in close proximity to the Port Credit waterfront, as well as the several golf courses in the area. Welcome to the perfect harmony of elegance and comfort, the perfect residence to call home. Each home offers dramatic 10 foot ceilings on the main floor with designs that make them distinctive and memorable. The location is easily accessible to Port Credit GO station and Mississauga transit, brings the Downtown Toronto core to you in 30 minutes. Steps away from QEW, easily accessible making commuting fast and simple. Miway bus stops along Hurontario Street provides options to adventure all over Mississauga. 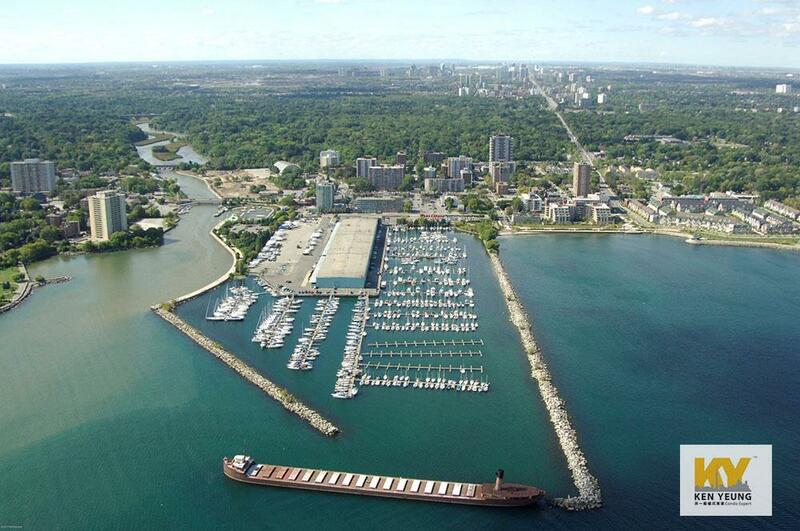 Port Credit Waterfront is just around the coner, 11 minutes drive to Square One Shopping Center. Close access to University of Toronto Mississauga Campus. Nearby parks include Camilla Park, Spruce Park and Kenollie Park. Registry Now with Ken and we'll include over $150,000 Free Upgrades! Our ability to look at real estate development through a new lens allows us to create inspiring and inviting communities with design at the forefront, uncompromising quality and an unsurpassed attention to detail. Starting with vision, Carlyle prides itself on its ability to learn about the existing communities in which we work to develop a broad understanding of their unique nuances. That allows us to appropriately weave old with new in order to complement and enhance the existing neighbourhood context. Each one of our projects is an expression of experience through architecture and design. Our developments are for those who believe that real estate is about more than just bricks and mortar.